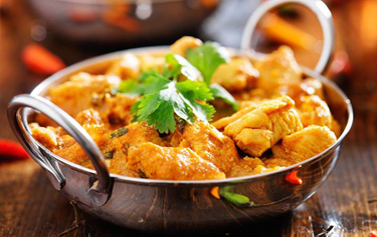 The Chatgaon Tandoori located on Broad Street in Bucks brings you an Indian takeaway straight to your door when ordered online. Welcome to The Chatgaon where you can enjoy favourite dishes in your own home without having to cook them yourself. Peruse the menu and with a click of a mouse you can order a take-away in. 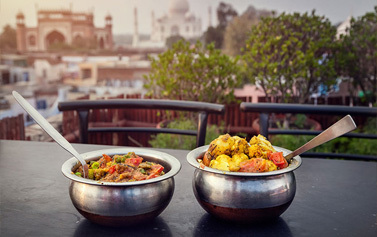 Perhaps you fancy a Tandoori Dish, House Special or a Traditional Curry then look no further, they serve them all and so very much more besides. You can also order Rice, Bread, Extra’s and Sundries to top up our takeaway. Awarded a 5 star for food hygiene rating. Fantastic food as always . Highly recommend to anyone . If you do not like this takeaway you have something seriously with you!!!! Very nice meals, chosen from the specials menu. Interesting and powerful flavours, delivered on time and good value.